Of course, I knew we would get here eventually, I just didn't anticipate it happening so soon. Most kids with CF get an IEP (Individualized Education Plan) or 504 plan (another type of special education plan) to accommodate for their health needs. Yet that often can be handled without a formal IEP or 504 in PreK. But Peter's psychological evaluation and his behavior in the classroom has convinced both his teachers, administrators, and myself, that he (and we!) really do need some specialized help so he can succeed. This week, I turned in the request for Peter to be evaluated for an IEP through our school district's special education department. After that came the small mountain of paperwork I had to fill out and gather to send back (see below). Oh, I never want to have to do that again. I'm not the only one that feels this way. I talked to a friend recently whose son is in a special needs kindergarten. She said that the hardest part for her was filling out the paperwork and realizing that her child really did need to be in special education. Boy, I'm feeling that too. Of course, I don't how this process will turn out, and what accommodations Peter will need, but my hope is that he can remain at his current school. Now, we wait and wait some more. According to the letter I received with the paperwork, "It will be our goal to complete all testing and determine eligibility for special education services within 60-90 days from the date we receive a signed Consent for evaluation." Two to three months. Ughhh. Meanwhile, we will work with Peter's teachers and the administrators at his school. (They really have been wonderful.) We'll read books about dealing with behavior disorders, and we'll see how Peter does in therapy. And we'll send speedy thoughts to the special ed department so we can continue on our IEP journey. 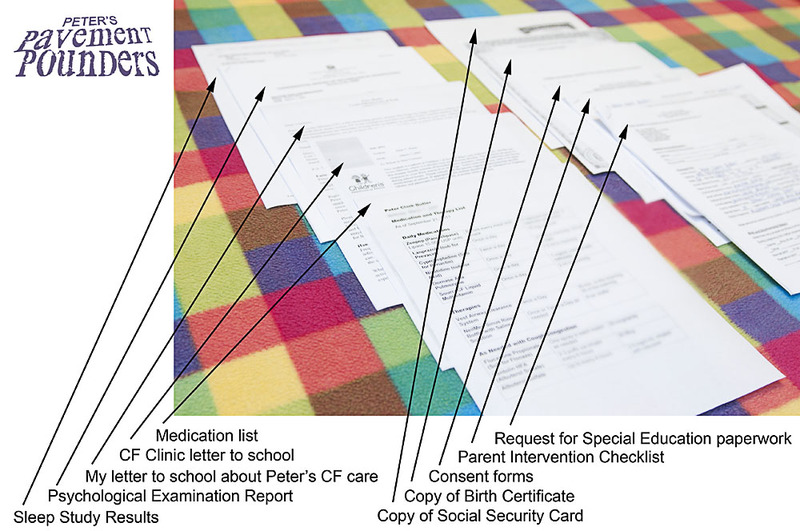 A couple weeks ago, we met with the psychologist who tested Peter in a 3-hour session last month. She gave us a lengthy report and talked about all the testing measures she used to evaluate Peter. It was a good meeting, but the results of the testing and what that will mean for our family's future is still unclear. According to the psychological report, "Peter appears to meet much of the criteria for Attention-Deficit/Hyperactivity Disorder (ADHD), Predominantly Hyperactive-Impulsive Type . . . However, given his young age and the fact that he has not yet had a structured year of education . . . a diagnosis is not given at this time." Instead, he has been identified as having "Disruptive Behavior Disorder Not Otherwise Specified (NOS)." ". 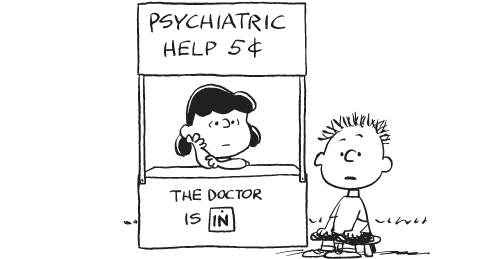 . . Clinicians may use the Disruptive Behavior Disorders Not Otherwise Specified (NOS) diagnosis, which is a kind of catch-all diagnosis for disruptive behavior problems in children. A child diagnosed with Disruptive Behavior Disorder Not Otherwise Specified (NOS) has some features of Conduct Disorder or Oppositional Defiant Disorder, but not all of the symptoms necessary to meet the full DSM criteria for either disorder. The child demonstrates significantly impaired interpersonal and family relationships, and/or disturbed school functioning. The Not Otherwise Specified diagnosis enables the diagnosing clinician to document that there is a real behavioral problem occurring, but to do so in a tentative manner, which can be clarified in greater detail at a later time as more information becomes available." Start Peter in individual play therapy (which will be with a child psychologist). Refer Peter to the Special Education department in our school/district for accommodations. Have an updated psychological evalution when Peter turns 6 for a more accurate diagnosis. Work with school to make accommodations for his behavior. As you can imagine, we are still trying to adjust to this news. Making sense of a conduct/behavior disorder while handling the daily demands cystic fibrosis has been a challenge. What has been great, though, is talking with several other people whose kids have ADHD. They have been encouraging and supportive, and I'm so grateful we're not alone in this. 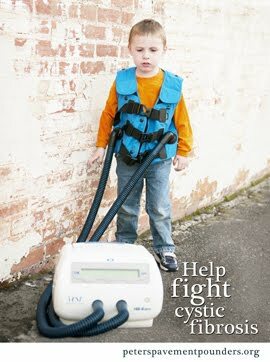 Call the WWMR CF Patient Panel number toll free at 1 (888) 947-2339, choosing option 1 at the main menu and then option 1 for CF. Mention Marchet Butler as the person that referred you. 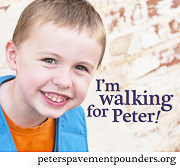 Running for Peter at the Big Peach Sizzler this Monday! Over the past two years, I have become an avid runner. Running has taught me so much about myself and what it means to set goals and achieve them. 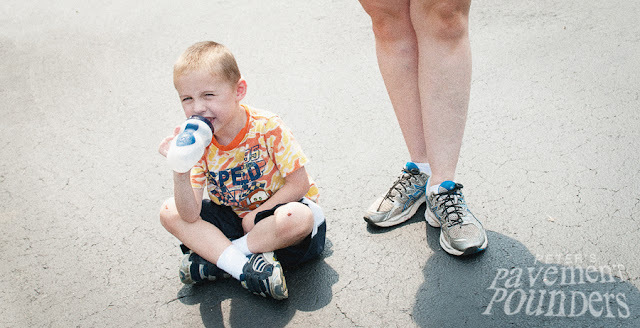 It's also a great exercise for loosening mucus in the lungs, and that was my initial reason for learning to run--so Peter would grow up in an environment where running and exercise were part of life. Hopefully, he will catch the enthusiasm and commitment that I have for this wonderful sport. So here's to strong legs and fast feet on Monday! 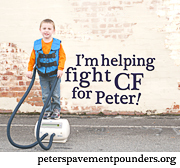 I'm running for Peter!